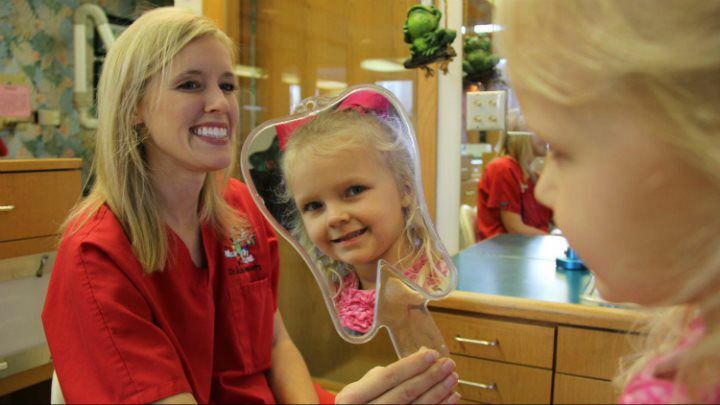 Your children's dental health is foundational to a lifetime of winsome smiles. Why trust anyone else? Hello, I am the Smile Inspector! I look for beautiful smiles.